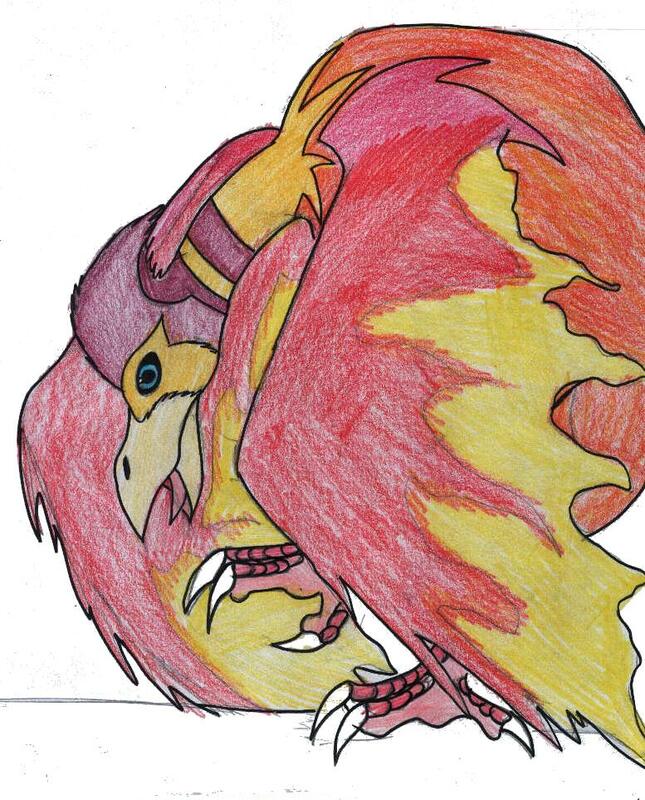 this is the golden pheonix*to lazy to leave description*i will write bios to all the beasts soon so cheack every 2 or 3 days ok^^comments??? Wow this looks really awsome! I like the pose! woow. I can't draw birds worth poo. this is awesome!